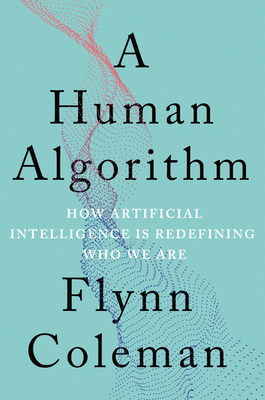 A Human Algorithm: How Artificial Intelligence Is Redefining Who We Are examines the immense impact intelligent technology will have on humanity. These machines, while challenging our personal beliefs and our socio-economic world order, also have the potential to transform our health and well-being, alleviate poverty and suffering, and reveal the mysteries of intelligence and consciousness. International human rights attorney Flynn Coleman deftly argues that it is critical we instill values, ethics, and morals into our robots, algorithms, and other forms of AI. Equally important, we need to develop and implement laws, policies, and oversight mechanisms to protect us from tech's insidious threats. To realize AI's transcendent potential, Coleman advocates for inviting a diverse group of voices to participate in designing our intelligent machines and using our moral imagination to ensure that human rights, empathy, and equity are core principles of emerging technologies. Ultimately, A Human Algorithm is a clarion call for building a more humane future and moving conscientiously into a new frontier of our own design.